Led by Mr Gan Beng Seng, our founder with more than 50 years of experience, and with our commitment to excellent service and professionalism, we believe we can deliver total AV and Office solutions to all our valued customers and dealers. In these endeavours, we have the strong backing of our long-standing manufacturers with whom we have forged very strong partnerships to serve our industry. We use cutting edge technology for our wide range of projects. When it comes to sourcing the right equipment, we have the products and the expertise in sales, logistics and technical support for any job environment and needs. 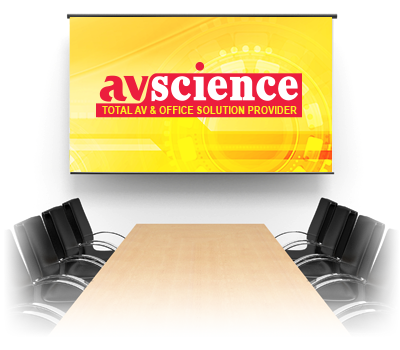 We are proactive professionals tasked with delivering modern and smart AV Technology Systems and Office Solution. Through our AV expertise and competencies, we add value to organizations by providing innovative solutions and efficient services. Customer satisfaction is our primary goal and fundamental element of our mission.